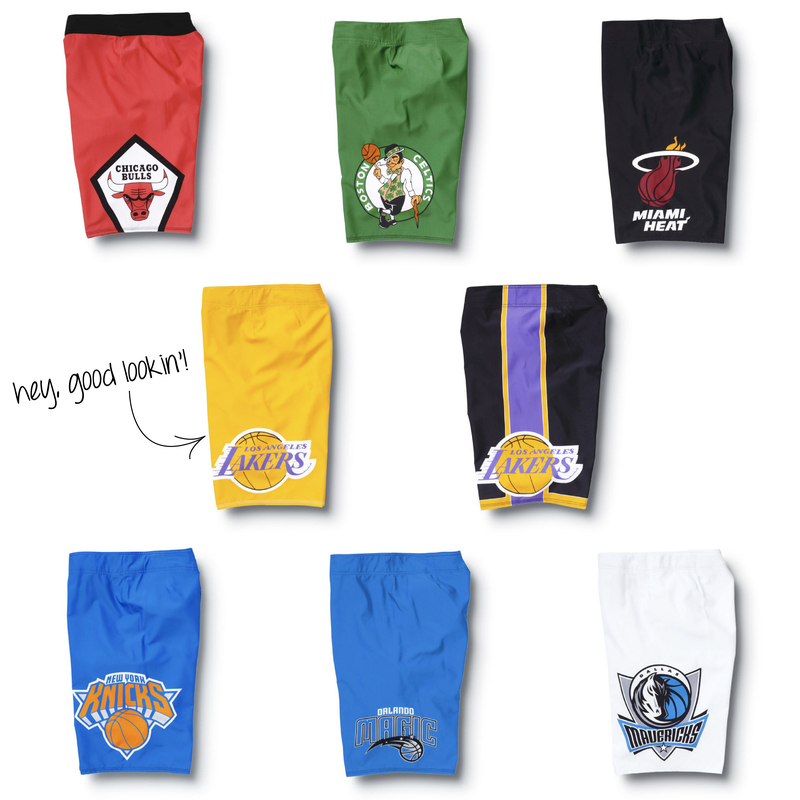 Well, I’m a heat fan… sooo… those Miami Heat shorts better still be available! Great idea! They come out next month!